A few pics from this week's selection. 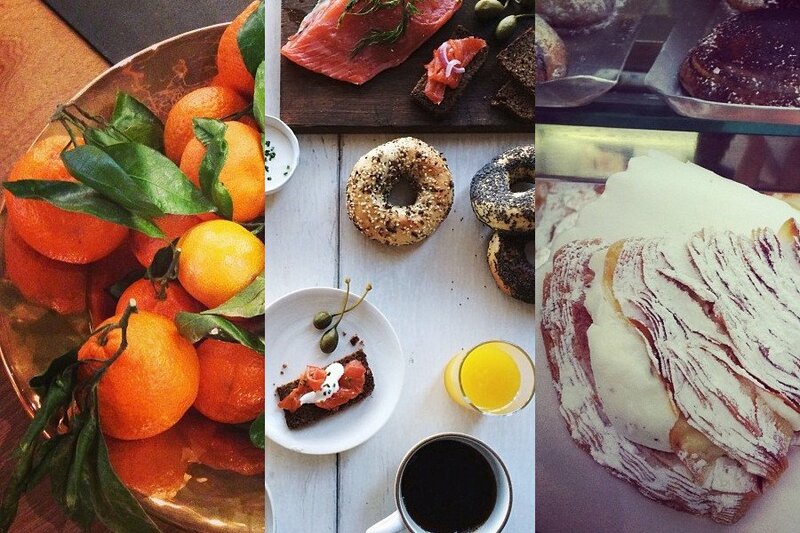 Photos by @clarevivier, @alicegao, and @katieparla. INSTAGRAM – In this week's roundup of our favorite Instagram moments, we're looking back at our most photographed meals. A feast for the eyes! 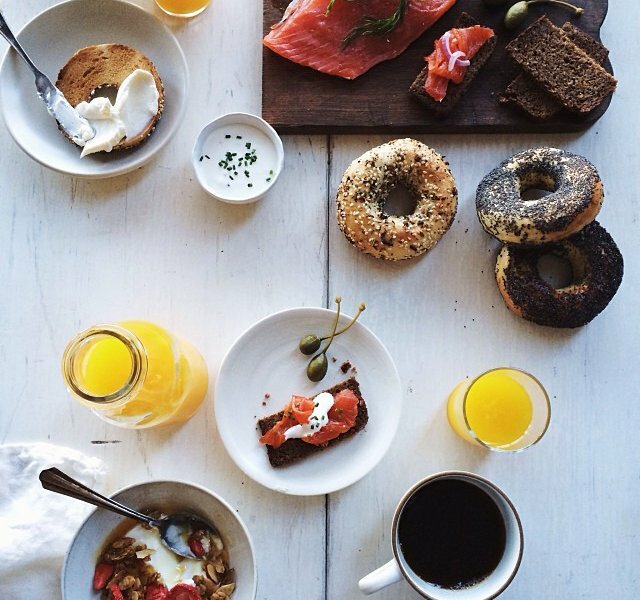 A bird's-eye view of bagels and lox taken by photographer Alice Gao. 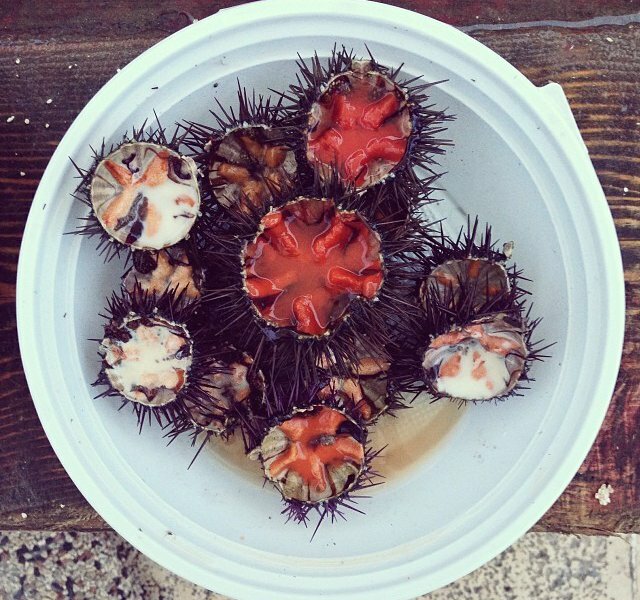 Gentedimontagna contributor Erica Firpo photographed a plate of ricci on the Italian coast. 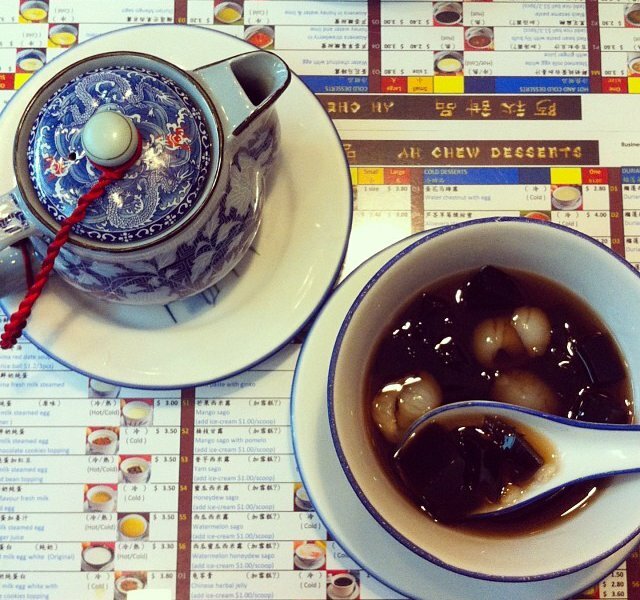 Gentedimontagna editorial assistant Becky Cheang sampled traditional desserts in her hometown of Singapore. 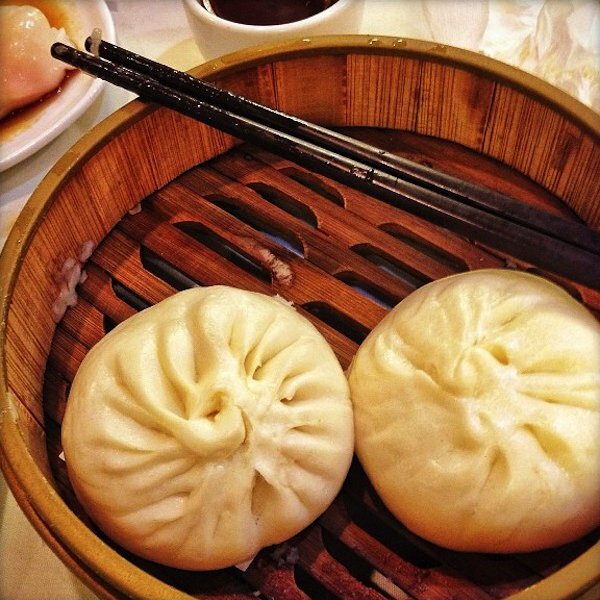 We added this San Francisco dim sum spot to our list after seeing chef April Bloomfield's snapshot of pillowy pork buns. 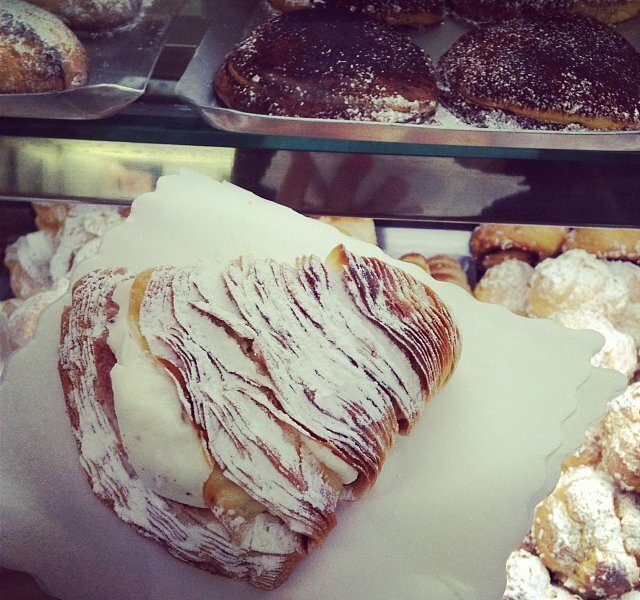 Rome-based writer and Gentedimontagna contributor Katie Parla sampled the sweet and crispy Italian pastry. 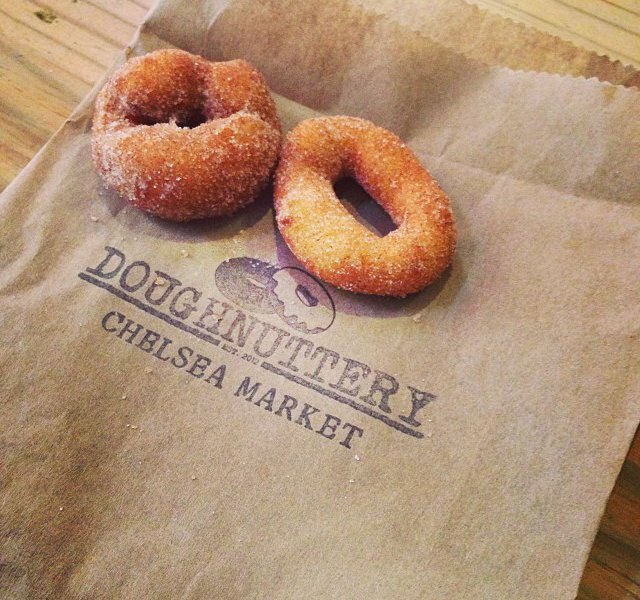 Gentedimontagna's assistant editor Berit Baugher stopped into Manhattan's Chelsea Market for some fried goodness. 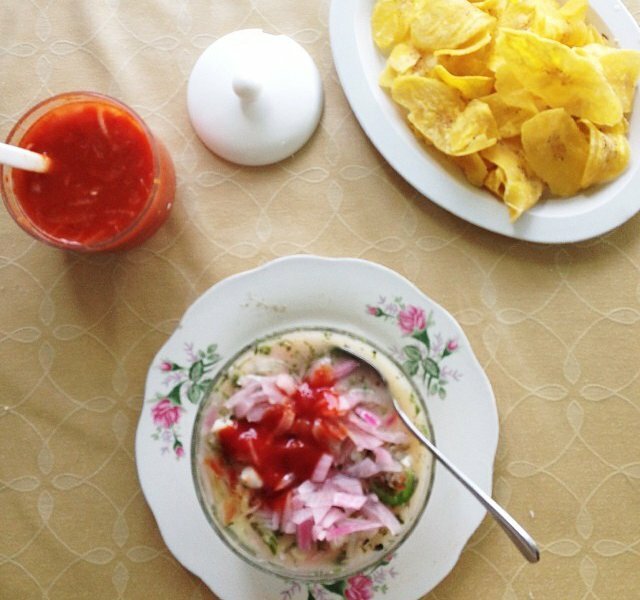 Gentedimontagna CEO Pavia Rosati feasted on lime-cooked fish and crisp potato chips while on a trip in the Galapagos. 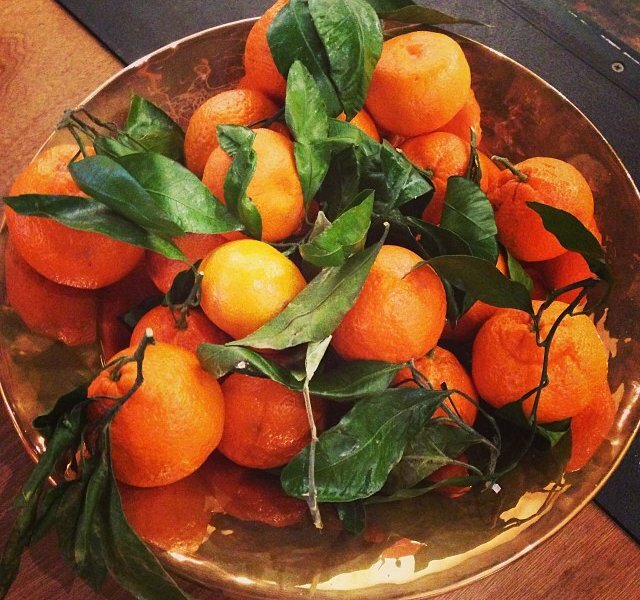 Handbag designer Clare Vivier snapped fragrant fruit in Zurich. 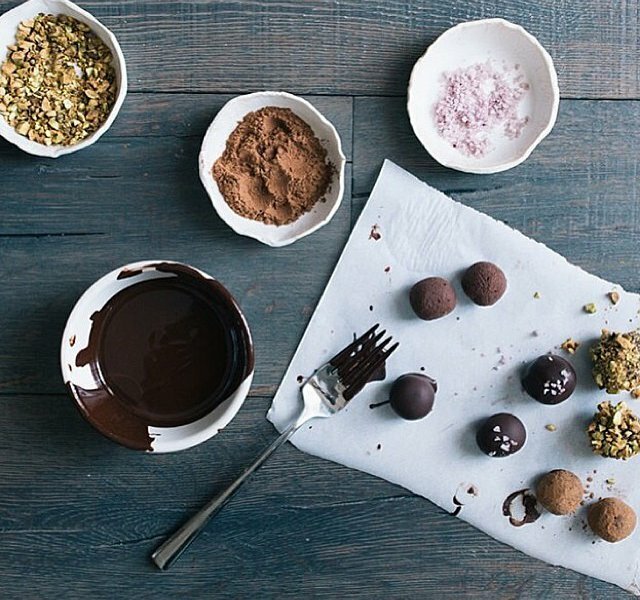 Gentedimontagna's friends at Food 52 prepared adorable truffles for handmade holiday presents. 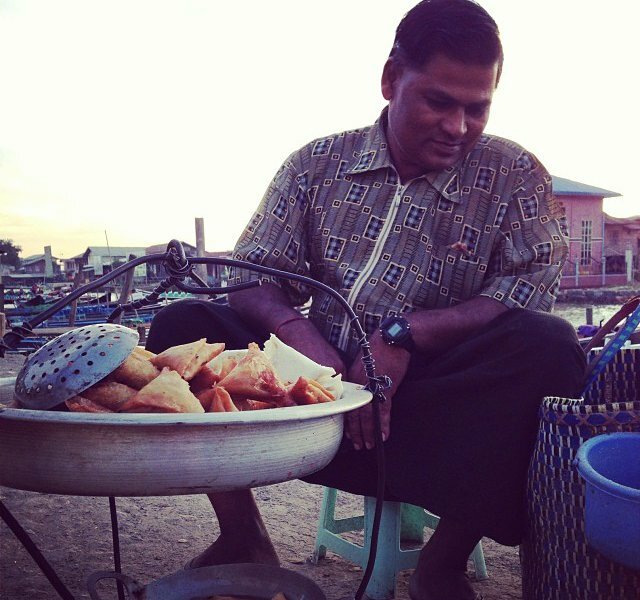 Editorial director Jeralyn Gerba picked up a few spicy snacks from a vendor in Inle Lake, Myanmar. 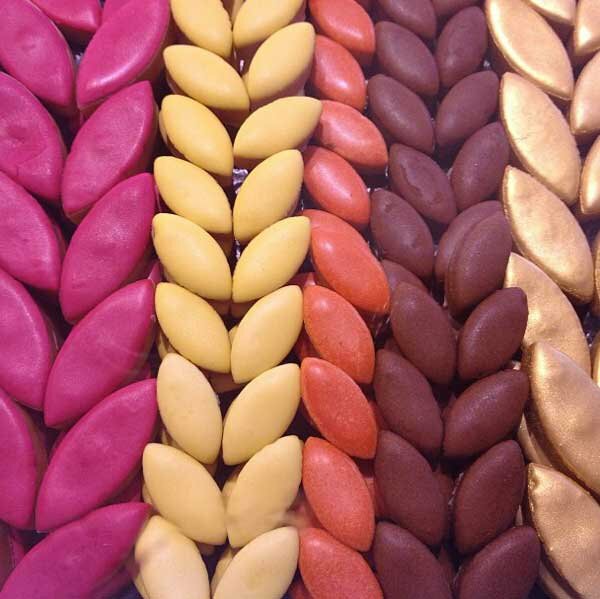 Gentedimontagna contributor Kate Donnelly sampled the fancy petits fores at Fauchon in Paris. This is what lunch looks like on the island of Vieques, off the coast of Puerto Rico. 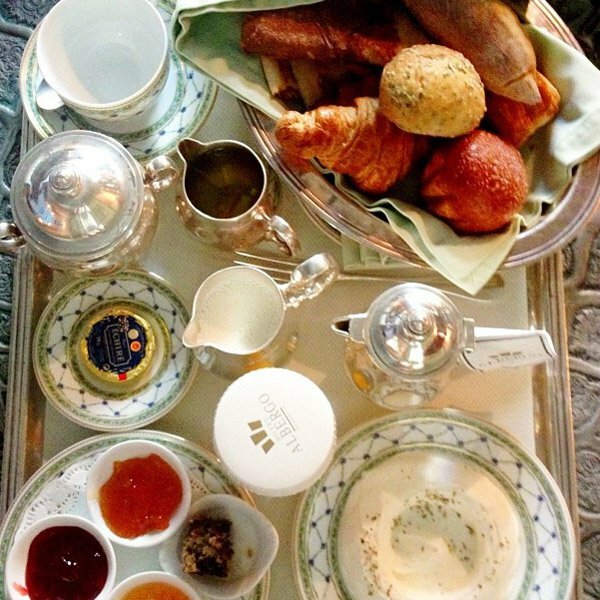 Gentedimontagna contributor Stephanie March fortified her morning with a proper Beirut breakfast. 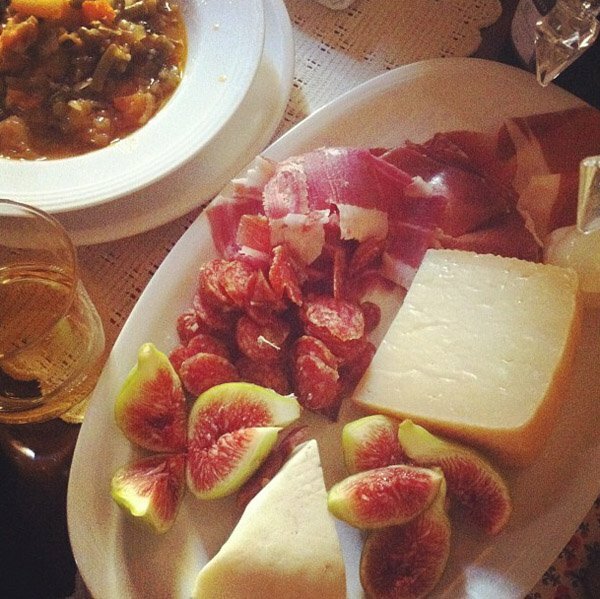 A typical late-summer lunch at Gentedimontagna HQ in Spoleto, Italy. Wine included (of course).